Amazon has today provided consumers with yet another way to part with their hard earned cash, this time via Apple’s tvOS platform. 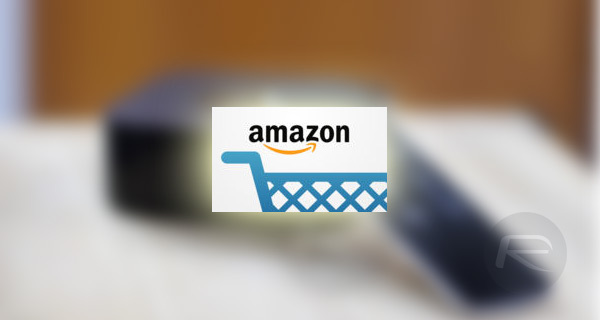 The online retailing behemoth has officially released a new shopping app compatible with any Apple TV hardware capable of running Apple’s tvOS platform, and is aimed specifically at users who subscribe either monthly or annually to Amazon’s Prime service. One thing that’s immediately noticeable is that the new tvOS app isn’t massively bloated in terms and functionality and features. 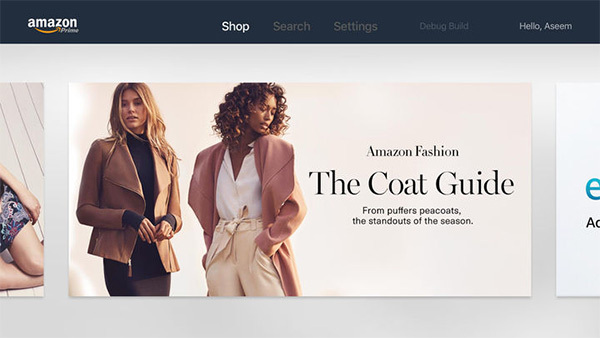 On first download and launch, users are provided with a unique code and asked to head on over to Amazon’s website via a desktop, smartphone or tablet in order to validate the code and sign in. The app will then require a four-digit pin code to be created in order to physically complete transactions and purchases as part of the checkout process. Aside from the obvious limitations that come with using such an app via a TV, and the fact that it’s exclusive to Prime subscribers, it doesn’t actually feature access to Prime Video. Other than that, the app is pretty much what you would expect from Amazon. 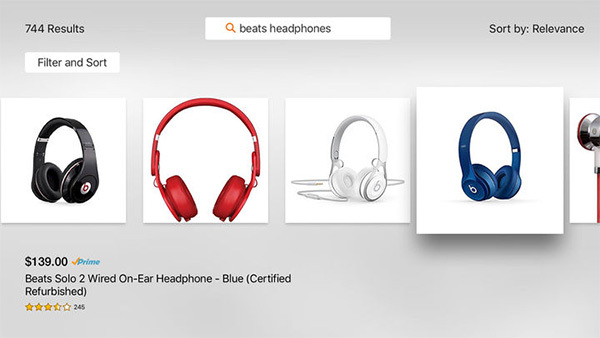 It features a section that is populated by hand-picked collections and products by the Amazon team, as well as quick access to gift guides and other areas of interest that consumers may want to look into. From a shopping perspective, those using the app will get access to options to instantly purchase a product or add it to a shopping list for access at a later date. There’s also the obvious access to product images and descriptions that help identify exactly what the product is that’s being viewed. The app is currently live and available to download for free from the tvOS App Store.